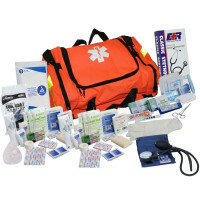 Tactical professionals know that excessive equipment only gets in the way in an emergency. 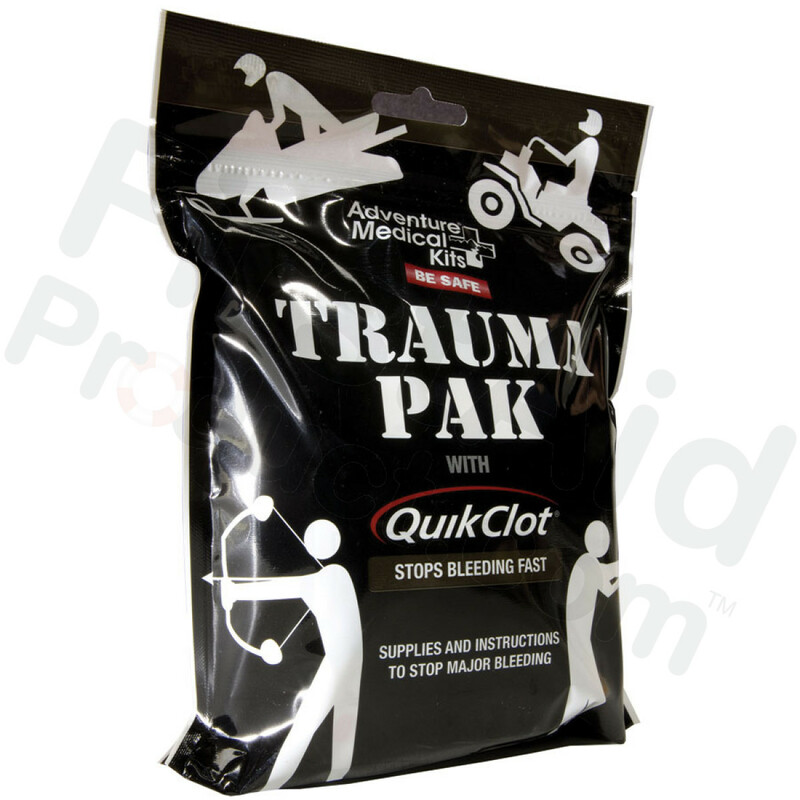 With that in mind, the Trauma Pak with QuikClot is designed to stop bleeding and control serious trauma at the scene so more advanced care can be sought later. 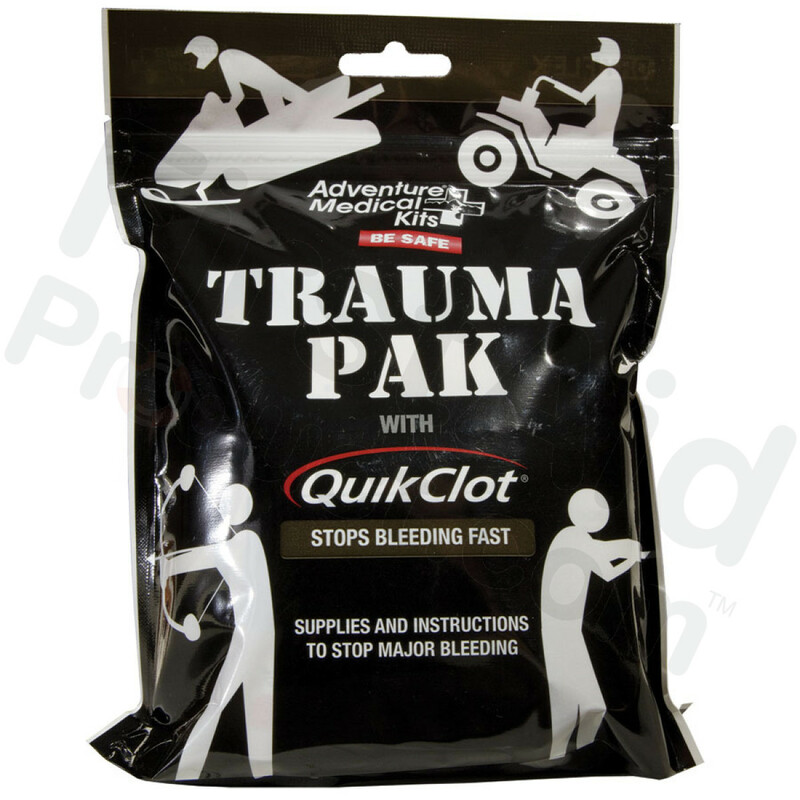 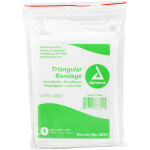 Packed in a tough, waterproof pouch sized to fit in any pocket, the Trauma Pak with QuikClot is easy to deploy: just rip open, pull out the QuikClot dressing to quickly apply to any life-threatening bleeding. 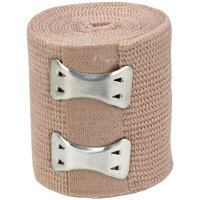 Use the other bandages and dressings as needed. 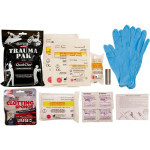 A pamphlet with instructions and information on how to treat traumatic injuries is also included. 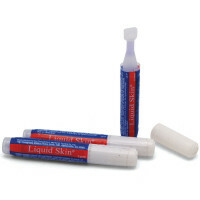 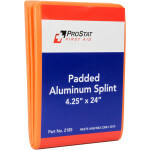 (1) Duct Tape, 2" x 26"
Q: What is the shelf life/expiration? 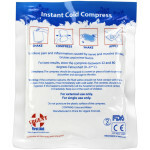 While some items, such as bandages and cold compresses, do not have expiration dates at all, any product we carry that is perishable will have a minimum guaranteed shelf life of 12 months unless otherwise noted online (such as with overstock or clearance sale items). Many products are good beyond the year guaranteed, such as some medicinal tablets that may be good for around 18-24 months or emergency food/water, eye wash, and burn care products that may be good for 3-5 years. 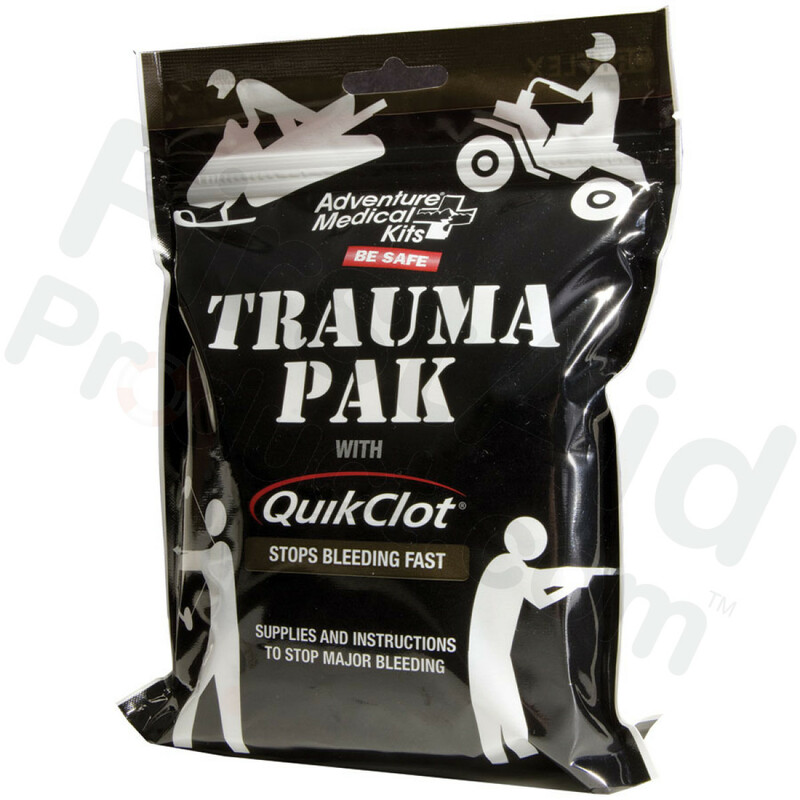 QuikClot has a 3 TEar expiration on the day it is packaged ,so after time to warehouse, and back ou to you, this will be under 3 years, it will certainly be over 12 Months.